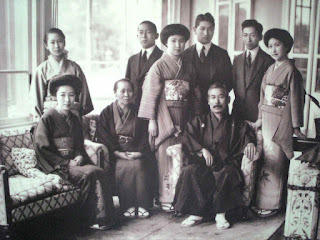 The nineteenth century Zaibatsu of Japan could be compared to the monolithic western conglomerates of yester-year. 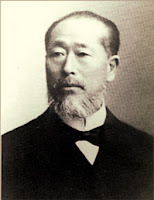 Whilst Andrew Carnegie was happily smelting iron, Mitsui had been a trading house for nearly two hundred years and whilst Rockefeller was furiously pumping away, Mitsubishi was already digging the coal from the ground to fuel the trading (and gun) ships across Asia. In other words, the Zaibatsu were enormous groupings of wealth more often than not centered around banking or insurance institutions. And orchestrated by a very limited club of immensely powerful families. 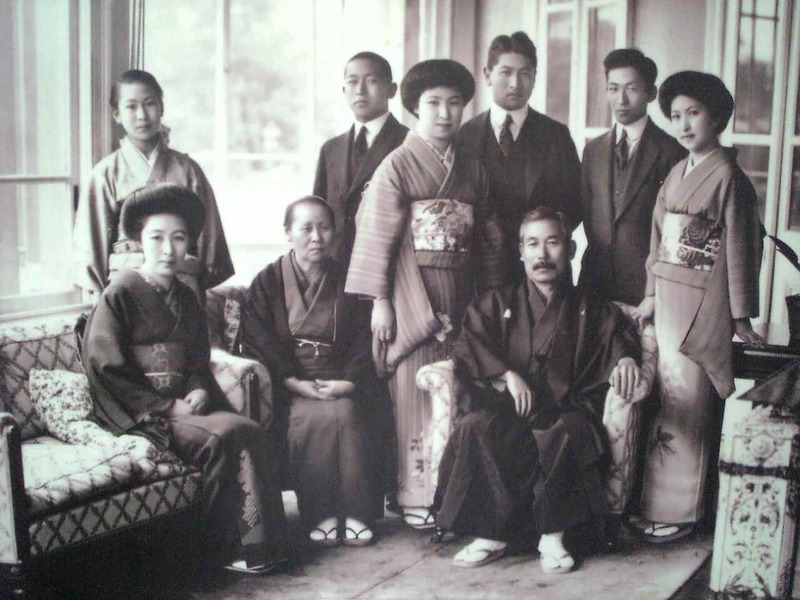 Not only did four Zaibatsu essentially control the economy during the Empire Days of Japan, they controlled the army, navy and government as well for good measure. Disbanded post war to create the keiretsu industrial groupings (hence eliminating centralised control similar to the US Anti-Trust Laws of the early twentieth century) the key players were Mitsui and Mitsubishi as mentioned above, Sumitomo (focussed on mining) and Yasuda, a financial leviathan founded at the time of (and greatly benefiting from) the Meiji Restoration. And this is where The Beatles come in. 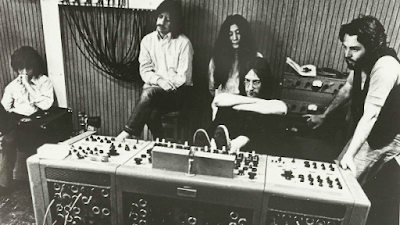 Founded by Zenjiro Yasuda, and through a series of mergers, divorces and re-mergers, is more recognisable today by the name of Mizuho Bank (formerly Fuji Bank plus a couple of lesser known entities) and he happens to be the great-grandfather of Yoko Ono. 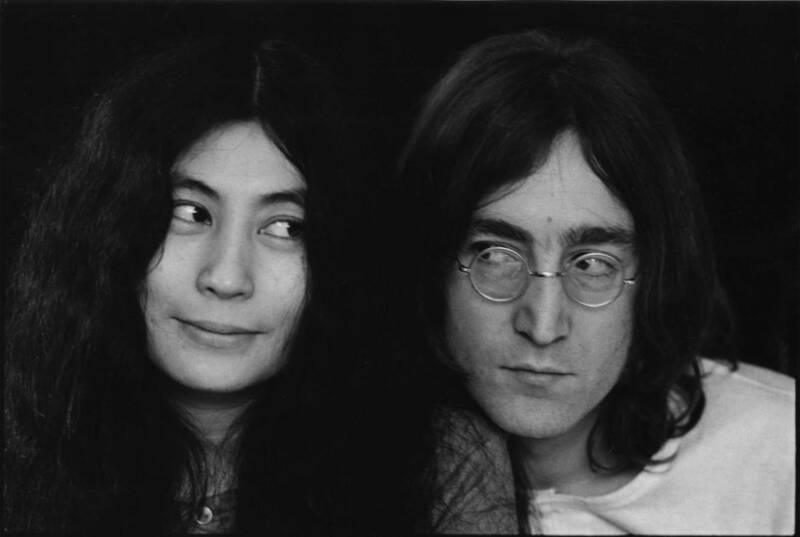 On seeing his photograph for the first time John Lennon is reputed to have commented that he was a re-incarnation of Zenjiro, not knowing Zenjiro Yasuda had been slain by an assassin's bullet in 1921. And so we will never know what would have happened if he had been a lousy businessman instead of one of the greatest of his time and would his great-granddaughter have met her future husband, quietly passing him a note that simply said "breath". Did Yasuda's great-granddaughter break up The Beatles?